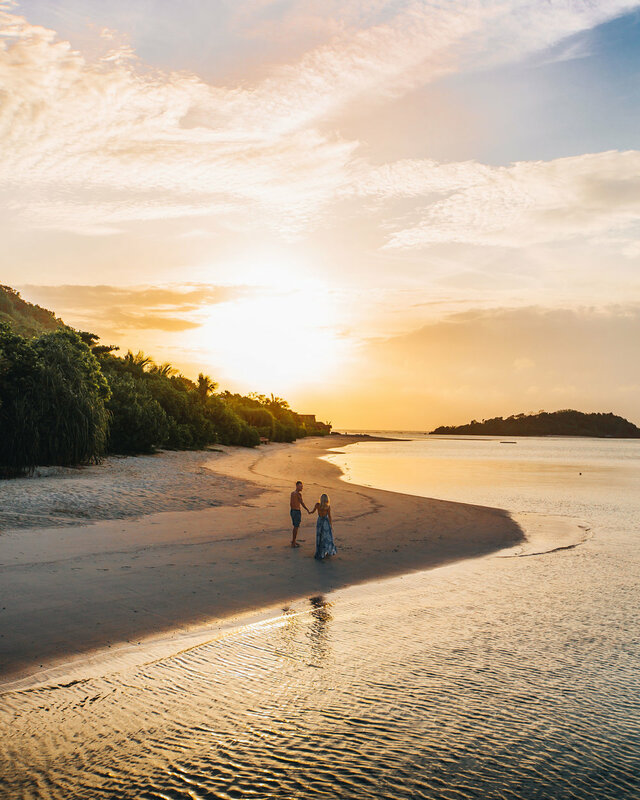 We've been living in Indonesia for nearly eight months now, and there's no shortage of amazing places to visit around this nation of 6,000+ islands. 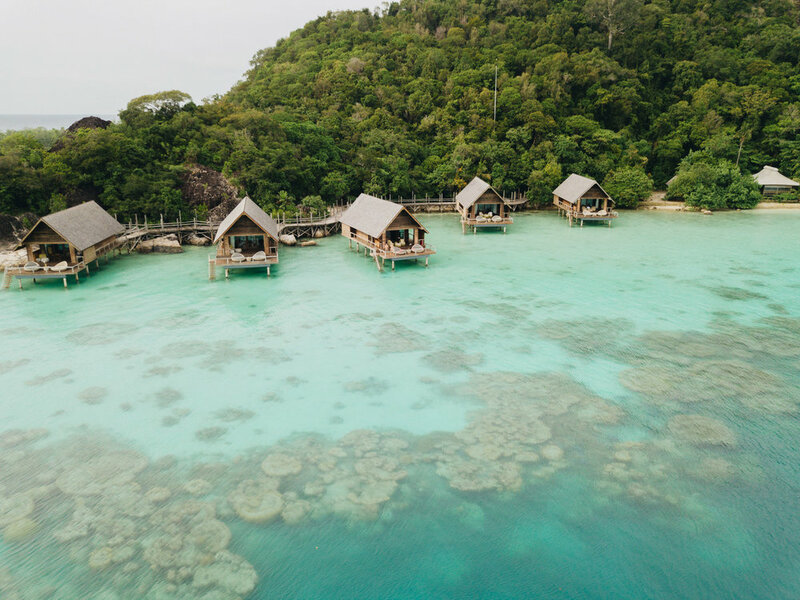 One we had never heard of before, though, was Bawah Island. 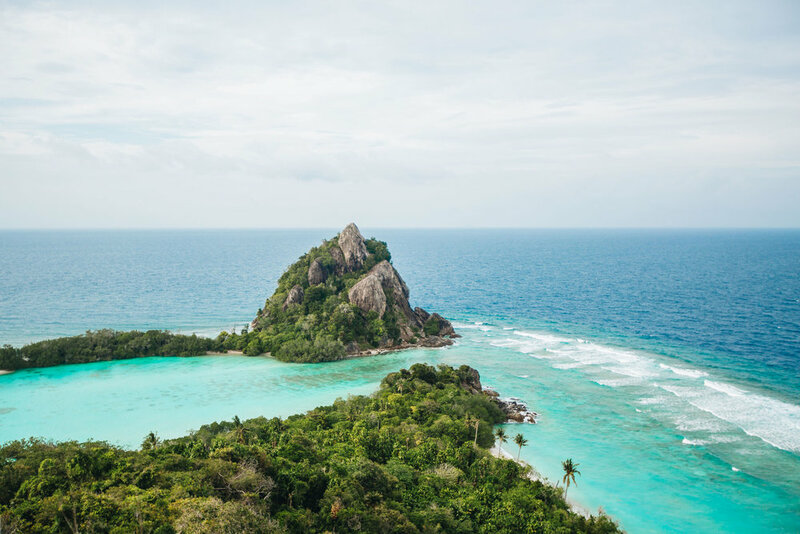 It's not actually an Island, to get technical- it is an archipelago of 5 islands, and it is the pure definition of paradise. The waters are azure and crystal clear, like the Maldives. The geography is rocky and densely jungled, rising from the turquoise water like a monument on display. 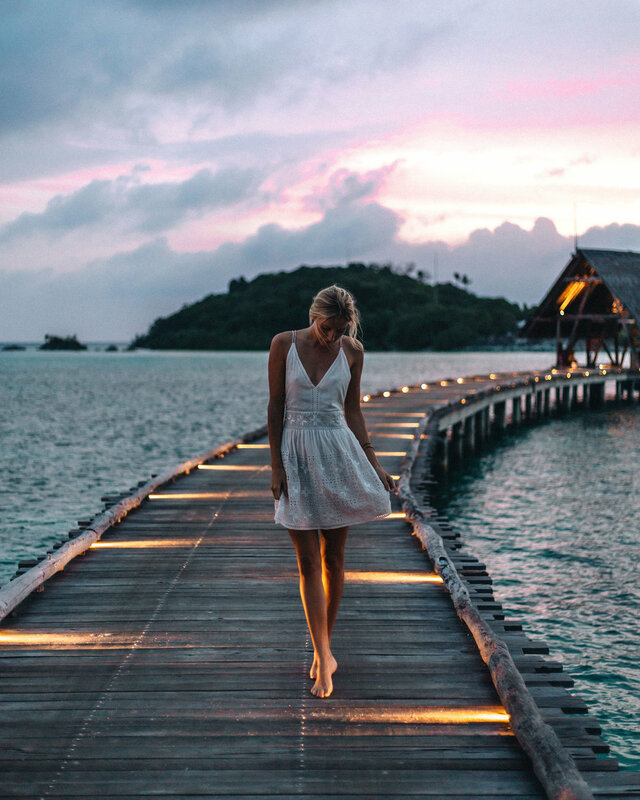 It's sort of like Bali and the Maldives had a baby, and it. is. glorious. 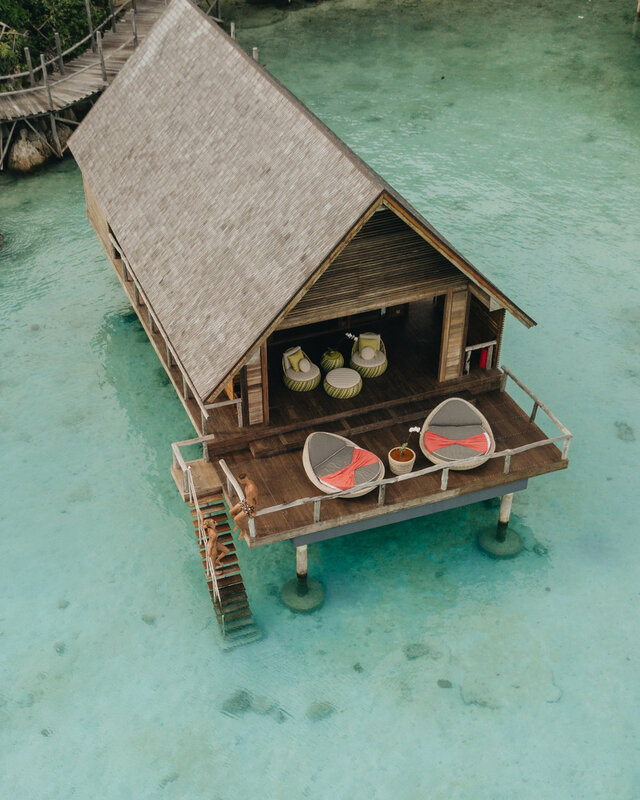 Located in the midst of Indonesia's Anambas Islands, Bawah is just 150 nautical miles from Singapore and accessible only by boat or private seaplane. 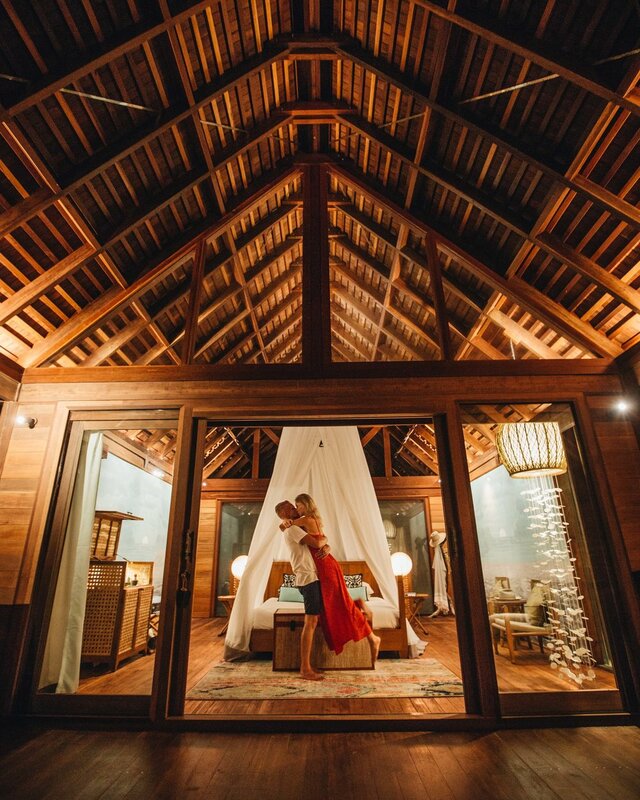 Something that we loved the most about Bawah is their seamless integration of luxury and relaxation. 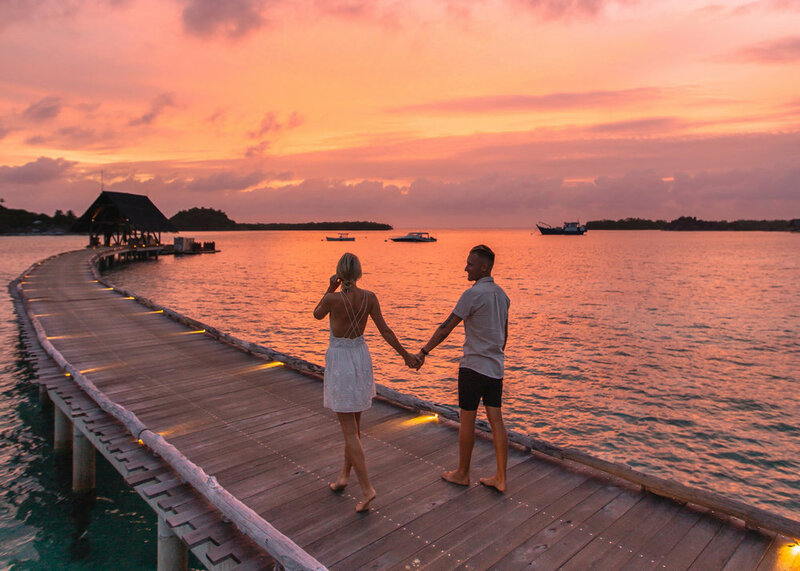 Everything from the architecture to the masterful service is designed with the utmost attention to luxurious detail, but the barefoot, laid-back attitude somehow manages to flow through all aspects to create an atmosphere we just couldn't get enough of. 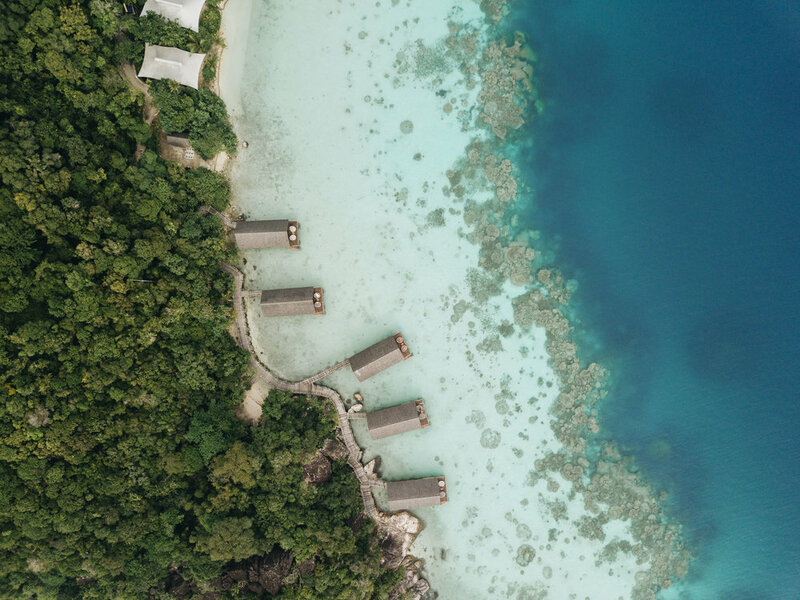 Bawah's eco-initiatives are unparalleled, and we were blown away by their conservation efforts. Not only do they work closely with biologists to preserve and restore the surrounding seas (long affected by over-fishing and mistreatment) and the forests on their 5 islands, but they even work on initiatives on the surrounding islands to educate the local population on sustainability and environmentally friendly trades and practices. 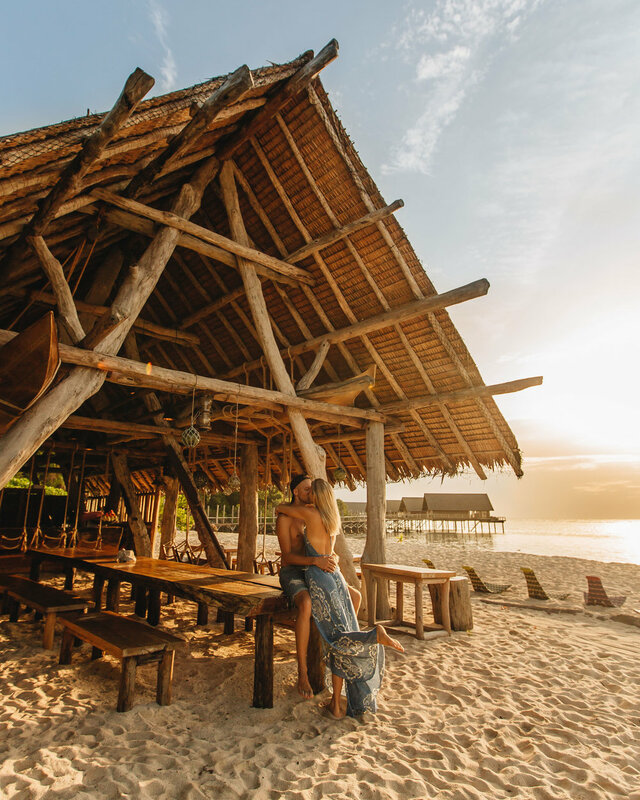 We admittedly seem to initially judge a hotel by their food, and the cuisine at Bawah makes a very, very good first (and lasting) impression. The Chef de Cuisuine, Omar, comes to your table before each meal to ask what you're in the mood for, and crafts a meal accordingly. I'd assume they have menus in the restaurant, but we never even used one. Chef Omar's recommendations and preparation was the kind of culinary experience that books should be written about. Movies should be filmed about his pizzas and homemade pastas, his seafood platters and his exquisite desserts. We didn't have a single meal, in fact, that didn't blow us away. We'll be frothing about his food and the entire dining concept for years to come. Perhaps the most incredible aspect of Bawah's offerings is their unique arsenal of experience. 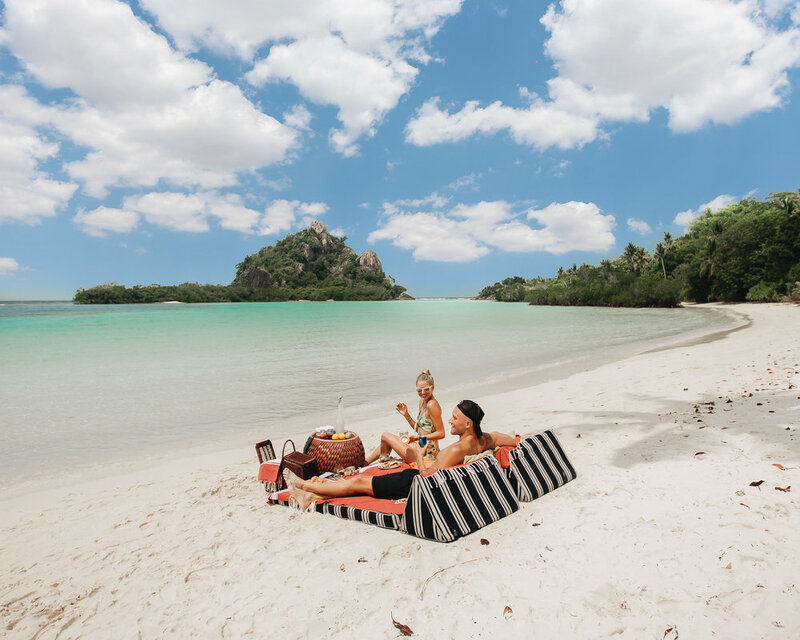 Private picnic on your own secluded beach? Check. Guided hike through the lush, mountainous interior of the island complete with stunning lookouts from the top? Check. 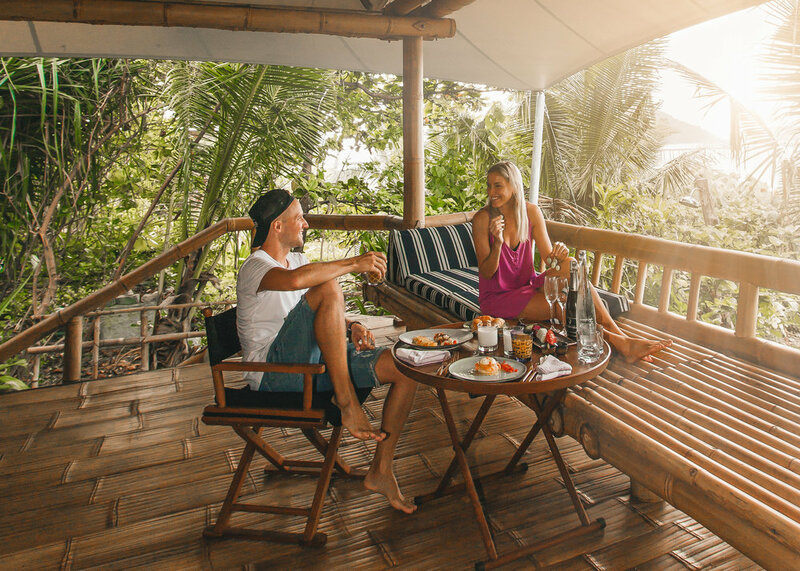 Dinner in a tree-house surrounded by lanterns, breakfast on the porch of your overwater bungalow or beach suite, sunset cruise on your own private boat, snorkeling with turtles and exotic fish just steps from your room or private cinema set up under the stars? check, check, check, check, check. Just ask your dedicated host (at your disposal 24 hours a day) to schedule it and you're set. 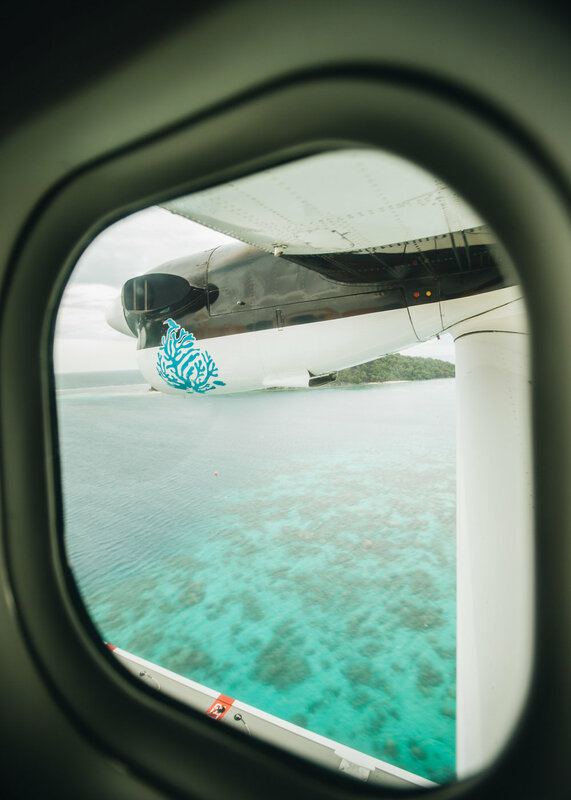 Bawah was a dream we didn't want to wake up from. 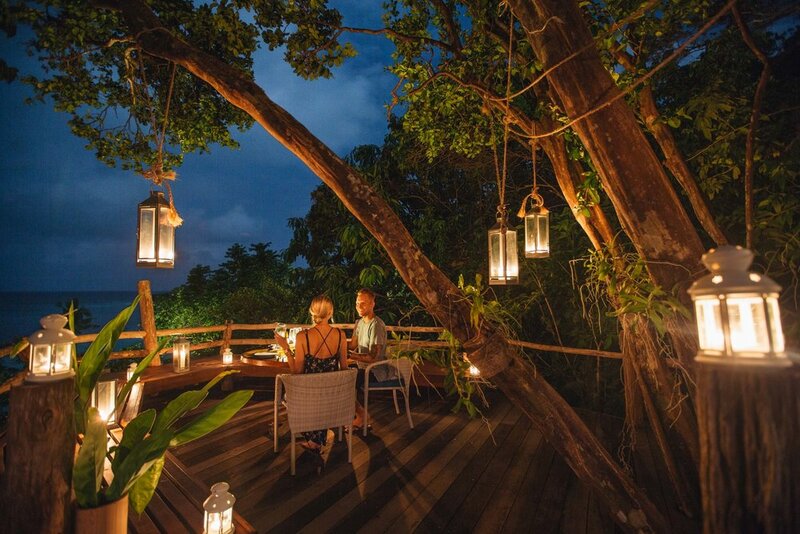 Want to experience Bawah Reserve for yourself? Book here!